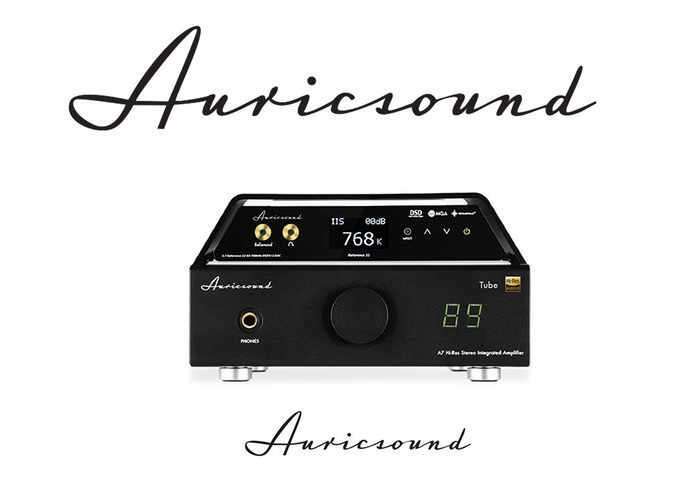 AuricSound has launched a new vacuum tube amplifier via Kickstarter this month in the form of the AuricSound A7 which has been created to provide a warm and rich sound. The vacuum tube amplifier is capable of providing an output of 50W + 50W with low power consumption of just 48W at maximum level providing “powerful, convincing audio reproduction” say its developers. AUDIO OUTPUTS : 1x pair Balanced XLR out. Vacuum Tube amp Maximum output 3Vrms off load, THD <0.002%. Output impedance <100mΩ. 2x output sets per channel, terminal posts (stereo) Hi-Res amp out.